I am pleased to confirm that the Club’s Annual Prize Giving will be held on Saturday 10th November commencing at 15.00. 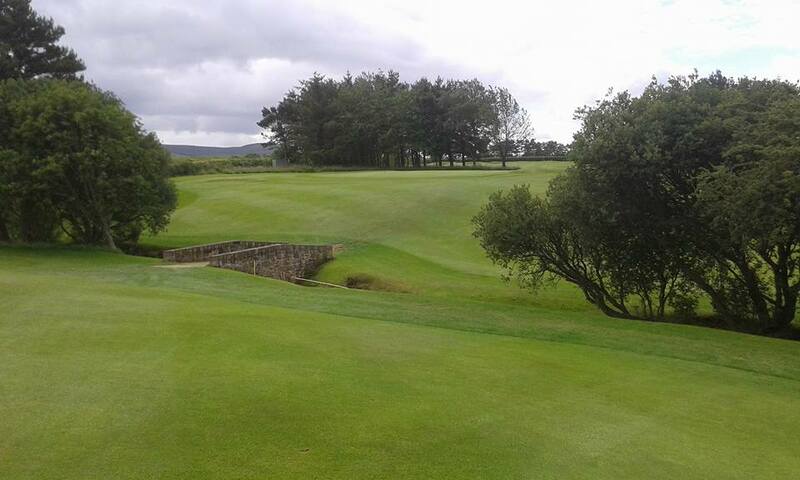 Prior to the prize giving a fun 9 hole Texas Scramble competition will be held – shotgun start at 12.30. There is a sheet on the notice board for members to enter the Texas Scramble. Teams will be drawn at random from the list of entrants.